The Middle East Institute's Arts and Culture program is proud to present a documentary series highlighting the voices of Palestinian women in collaboration with Filmlab: Palestine. Twelve resilient, determined and articulate Palestinian women speak about their lives, memories and identities before their exile. 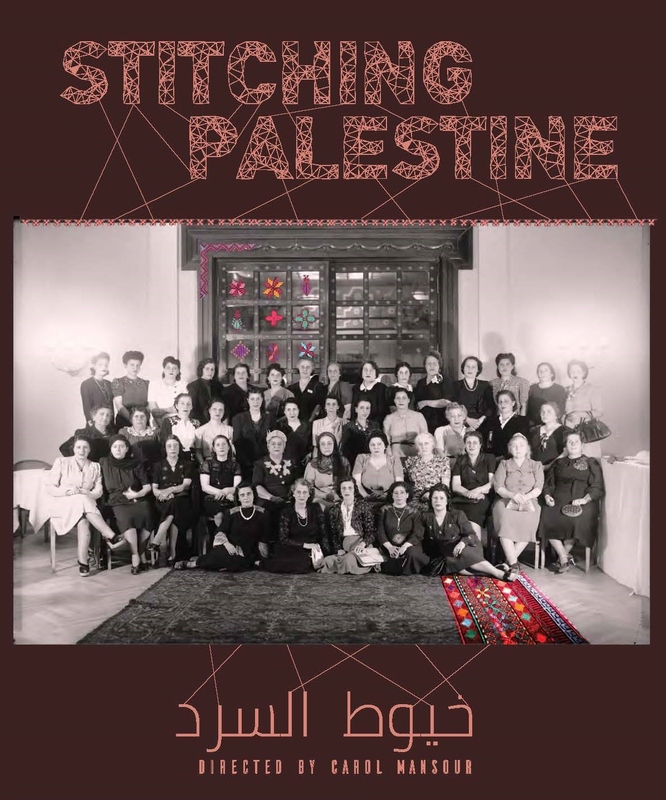 Their narratives are connected by the enduring thread of the Palestinian tradition of embroidery, directed by Carol Mansour. A conversation with Nusayba Hammad, managing director of the D.C. Palestinian Film and Arts Festival, on Emwas and Stitching Palestine will follow the screening. This event is part of the Lens on Palestine: Women and Resilience film series. By day, Nusayba is communications director at the US Campaign for Palestinian Rights. By night, she serves as managing director of the DC Palestinian Film and Arts Festival, which she has been involved with since 2013 in varying capacities, including outreach committee chair. She has worked with UNRWA in East Jerusalem, the UNRWA USA National Committee, Visualizing Palestine, the Wilson Center, and Jadaliyya. Nusayba holds a dual B.A. in Middle Eastern Studies and Women, Gender, and Sexuality from the University of Virginia.